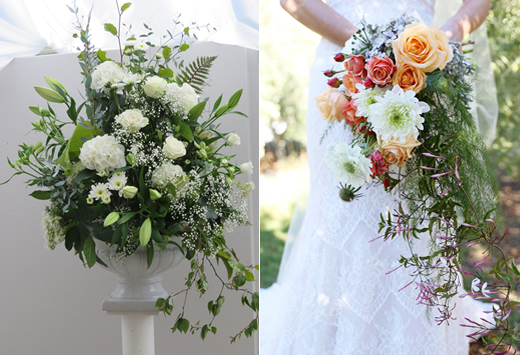 Floral designers, Stephanie and Gillian specialize in creating bespoke bouquets and designs for weddings and special events. Listening to your ideas and bringing visions to life on your special day is our pleasure. Experienced wedding designers, we can assist you through this exciting time. 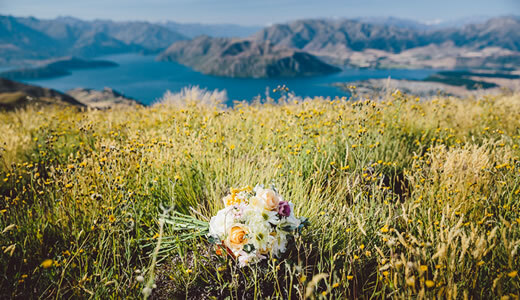 Creating atmosphere by setting up your venue, or outside space in the stunning Central Otago terrain, is our art form. Our ‘on trend’ ideas and your thoughts combine to match your dream wedding theme. We design large and small urns, create original bouquets, corsages, buttonholes, floral head pieces, cake toppers and table designs. We are happy to discuss your wedding in a free initial consultation. Our service is mobile, delivering designs to you at your venue on the day. Contact Stephanie and Gillian at Flowers by Design Wanaka to discuss.